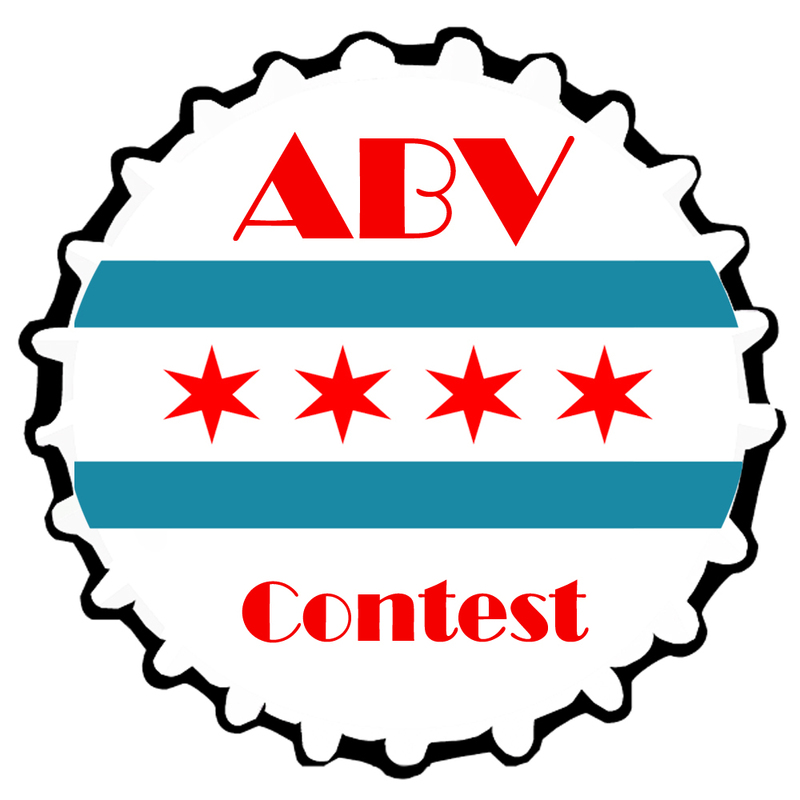 ABV Chicago is proud to bring you our next contest. It’s Chicago Craft Beer Week, so what better way to celebrate than raffling off a Chicago brewed beer? It really needs only one word. 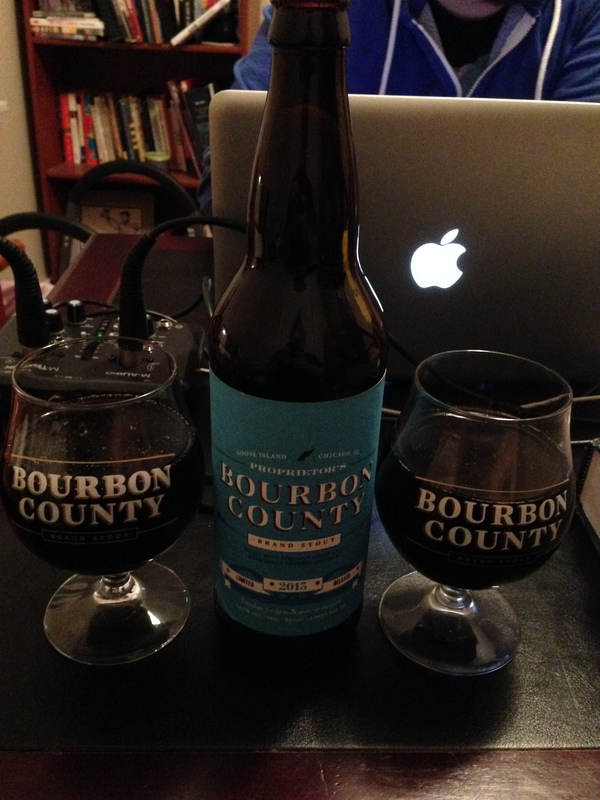 Yes, we will be raffling off a bottle of Goose Island’s Proprietor’s Bourbon County Brand Stout (BCBS). Released to only Chicago and its suburbs, Proprietor’s is Bourbon County with shaved coconut added. Available for a very short period immediately after Thanksgiving, it is (sometimes) ranked as one of the best BCBS variants out there. 1. Follow us on Twitter and like us on Facebook. 2. Sometime on Tuesday, May 20th, a tweet and facebook post will go out. 3. Retweet the tweet and/or like the Facebook post to enter. Each one counts as one entry (so you can enter twice if you both like the post and retweet the tweet). 5. The window will close when we reach a combined 450 Facebook and Twitter followers OR May 25th, whichever comes last. For example, if we reach our goal on May 22nd, the contest ends on the 25th, otherwise it will end when we reach our goal. So tell your friends. 6. All names will be put into an Excel spreadsheet with a number assigned. On the Saturday after the window closes, we will pick the winner and post a video of it. We will use random.org to generate a random number. We will click 3 times; the third one will be the winner. 7. Winner will have 24 hours to contact us through the winning media (either Facebook, Twitter, or email). If the winner doesn’t contact us, we will draw again. 8. If the winner is local to or near Chicago, we will schedule a meet up. Otherwise we will work out the details. We’re asking you to pay shipping or provide us with a label on this one.